The provision of veterinary treatment for your pet can be costly. 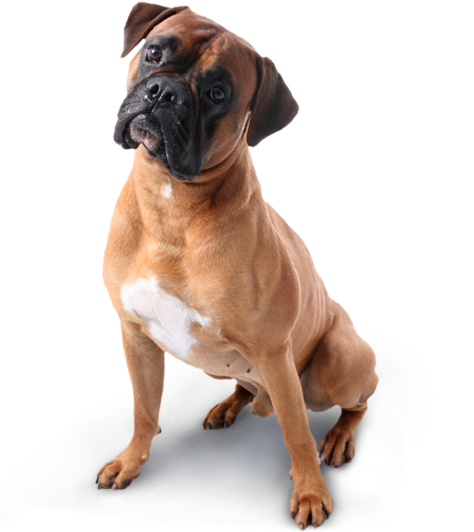 Pet Health Insurance will help towards the costs should your pet be injured or become ill. There may also be cover for theft and third party damage. The Veterinary Hospital would strongly recommend that clients consider taking out pet insurance. 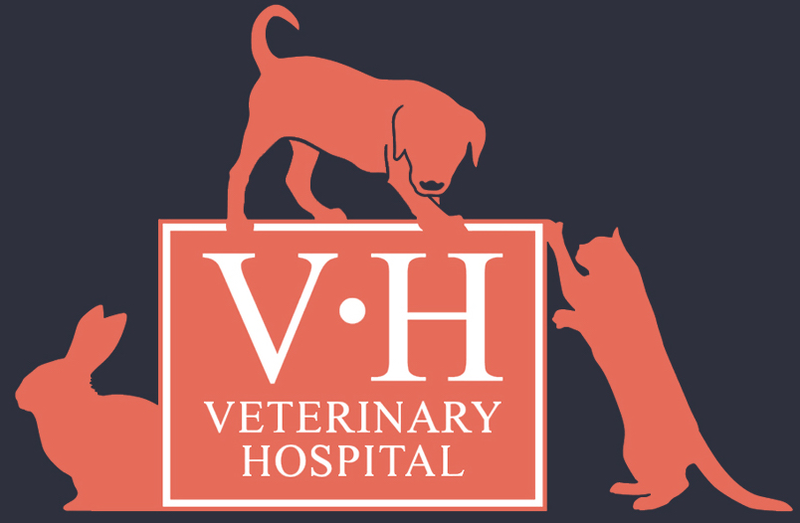 The staff at reception will be able to advise on the most suitable policy for your pet. Have a question or want to get in touch? Talk to one of our friendly team members today!